West Sumatra is one of the most beautiful areas of Indonesia. It is mountainous and divided by three valleys. There are lovely lakes and spectacular volcanoes. But the land of the Minangkabau is very special and has the most friendly population group of Indonesia. They love to talk with visitors and will tell you about their unique society. 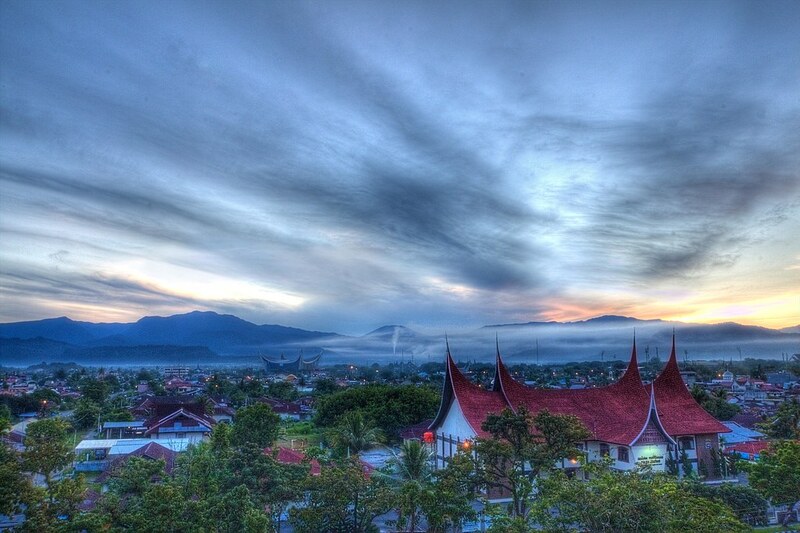 Padang is the capital and largest city of West Sumatra, Indonesia. It is located on the western coast of Sumatra . It has an area of 694.96 square kilometers and a population of over 833,000 people at the 2010 Census. If a visitor tries to understand the culture and traditions of Minang he will soon feel himself a member of the clan. He will be invited as a guest to their homes - a unique way to become acquainted with real Indonesian life. Padang’s ethnic people is Minangkabau people and they speak Minang traditional language. But behind the diversity of languange that each ethnic has, Bahasa Indonesia is the language that unites all. Andalas University is the first university built outside Java Island. Located on a hilly highland of Limau Manis, approxi-mately 15 Km from the capital city of West Sumatra, The University campus occupies an area of 500 hectare. Almost all faculties are located in Limau Manis, except the faculty of Medicine, which is located in Jati, Padang, near its teaching hospital, the Central General Hospital Dr.M.Djamil (RSUP Dr.M.Djamil). Meals are provided by host family. You will be placed at your host’s house with your host family. There’s also a chance to live in a hostel or a boarding house. It depends on the situation. 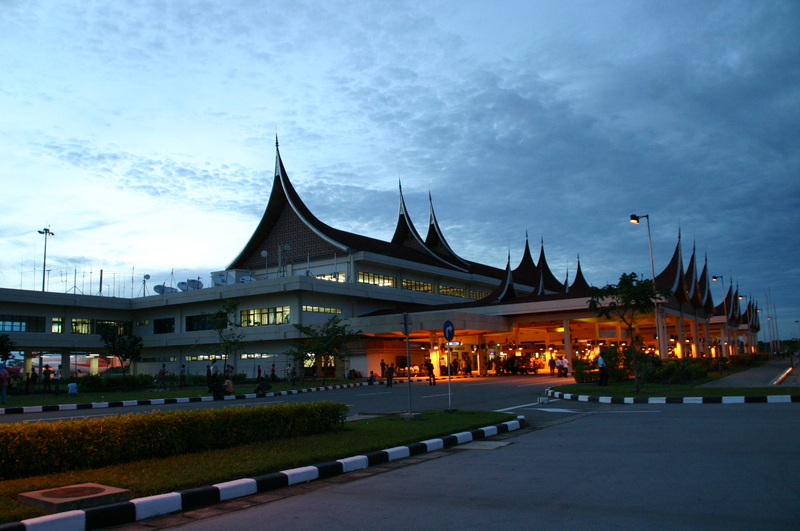 You can land in Minangkabau International Airport and there will be taxis in the airport that can take you to your destination. You also can use the train from the airpost to the city, but you must to see the schedule and the station, and take another transportation to reach your host family. Usually, your contact person will pick you up at the airport. It will take 40-60 minutes to reach the center of the city from the airport. To go somewhere in Padang City, you can take public transportation such us taxi (minimal cost IDR 30.000 for Xpress taxi), and you can also take TransPadang or Angkot with each own routes in Padang city. 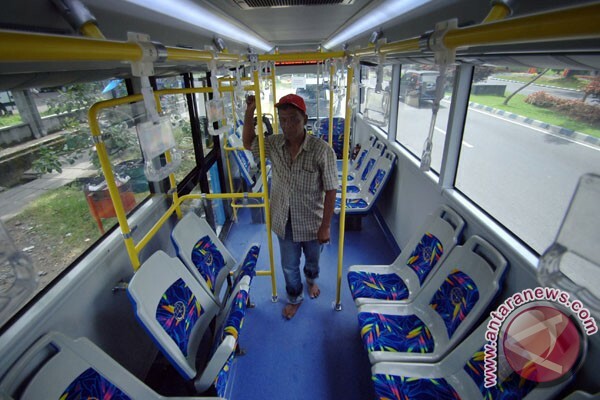 TransPadang is a bus with special route to the centre of the city, and it will cost IDR 35.000. Meanwhile, Angkot (Angkutan Kota. 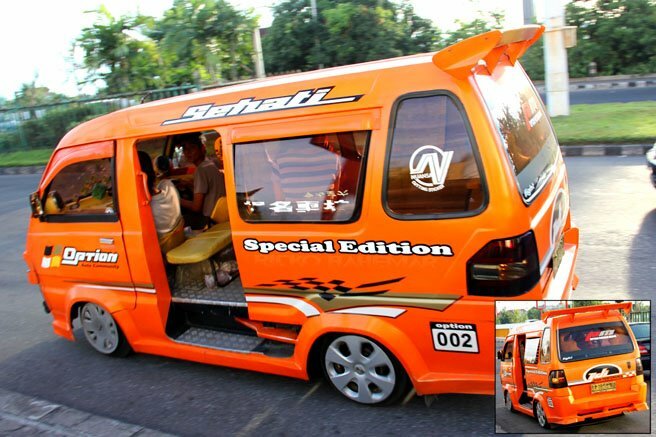 in English : Public Transportation), is a mini bus, and angkot in Padang is a unique transportation in Padang that you have to try. It will cost IDR 2000-4000 if you choose to go somewhere by angkot, but there will be no angkot at night.. Different color of angkot represents the different route of it around the city. For going to near places, you also can take ‘ojek’, a motorcycle as public transportation. Exotica SuwarnaDwipa : Trip a beautiful island named SuwarnaDwipa, Its a hidden paradise of West Sumatra. On De Mandeh : A trip to wonderful bay called ‘Mandeh’ or known as ‘Puncak Mandeh’, enjoying Kalang Beach and Mangrove forest. Sarasah Waterfall : A trip to beautiful and exotic scenery This waterfall has a very unique shape, because it consists of a pile of rocks that resemble a pyramid. The biggest mosque in Wast Sumatra. The architecture is very unique because of the roof shape, a contemporary interpretation of the traditional roof of the Minangkabau vernacular houses. It is most famed for Batu Malin Kundang (Stone of Malin Kundang), a stone shaped like a prostrating man. According to local legend, this stone is Malin Kundang , the ungrateful son who disowned his poor mother after coming home as a rich man from his travels. His mother cursed him into stone, as well as the remains of his ship, which can also be seen near his stone. You can ride the bendi (a horse-drawn carriage) along the beach, and stop by the rows of shops to eat some rujak (fruits with special as you watch the waves. A beautiful bridge especially at night. Sitti Nurbaya is the eponymous character in a classical literary novel. The currency in Indonesia (including Padang city) is the Rupiah (IDR). Padang features a tropical rainforest climate under Köppen’s climate classification. Padang is one of Indonesia’s wettest cities, with frequent rainfall throughout the course of the year. The city averages roughly 4300 mm of rain per year. Padang’s driest month is February, where 250 mm of precipitation on average is observed. The city temperatures are relatively constant throughout the year, with an average of 26 degrees Celsius. Minangkabau food is popular among Indonesians and restaurants presented throughout Indonesia. Padang restaurants, named after the capital of West Sumatra, are known for placing a variety of Minang-kabau dishes on a customer’s table with rice and billing only for what is taken. Spiciness is a characteristic of Minangkabau food. Rendang is a dish which is considered to be a characteristic of Minangkabau culture. Other characteristic dishes include : Asam Padeh, Soto Padang, Sate Padang, and Dendeng Balado (beef with chili sauce). We conduct a welcoming party, one social program and a farewell party.